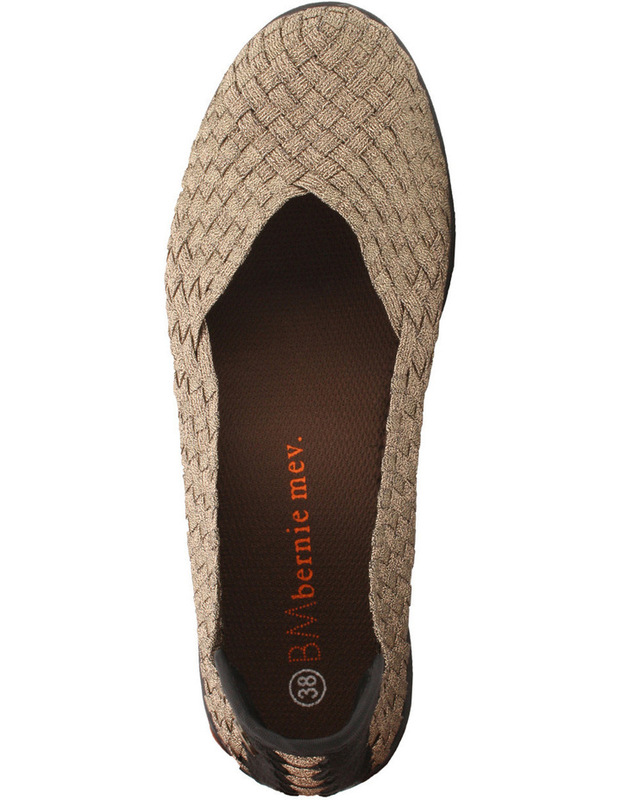 Women's ballet flats by Bernie Mev. Catwalk is your new everyday go-to style with an amazing elasticised upper for the perfect fit every time, a super flexible outsole and a memory foam padded sock for all day comfort. New York City's Bernie Mev are the originators in woven footwear, copied by fashion, sports and lifestyle brands the world over. 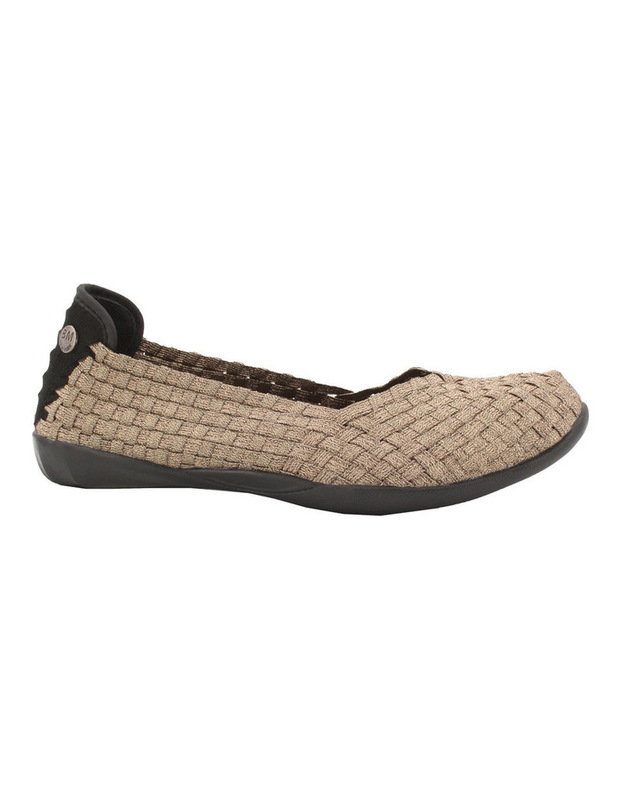 Grab the originals from Myer today.